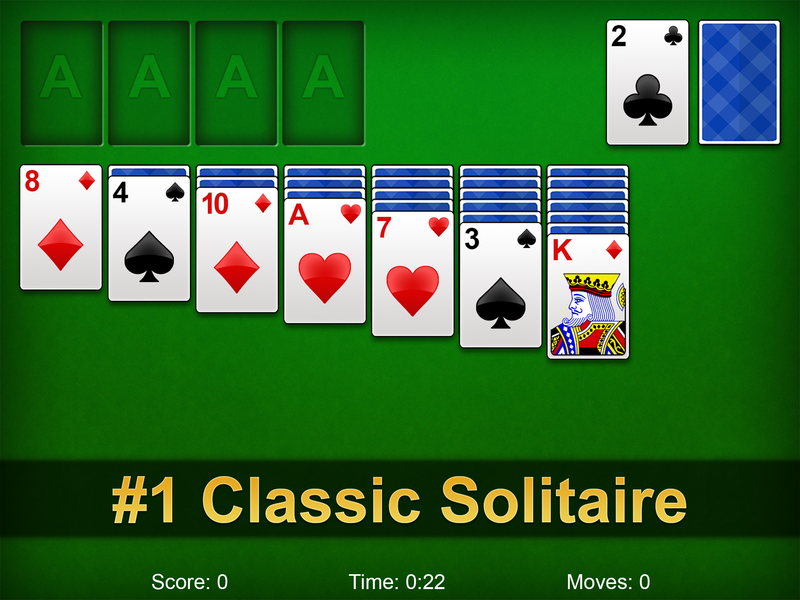 Get ready for a new chapter of classic Solitaire games! 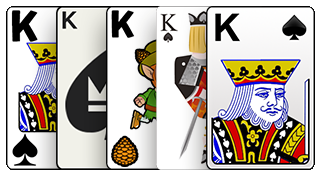 Choose between different backgrounds, card styles and card decks! 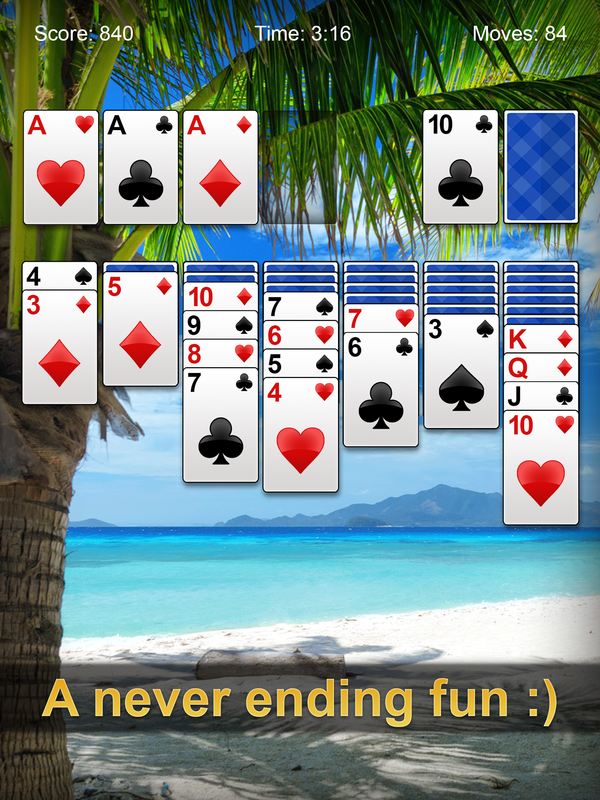 Available globally from Apple App Store and Google Play Store! 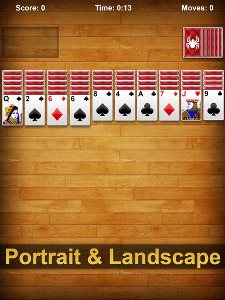 Comming soon on Windows Phone! 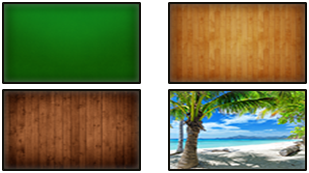 Choose from lots of awesome backgrounds or create your own to make your game unique! 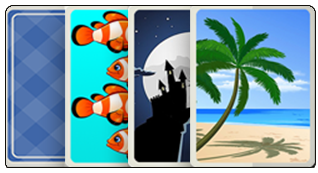 Pick a cool Card-Style to personalize your game experience! 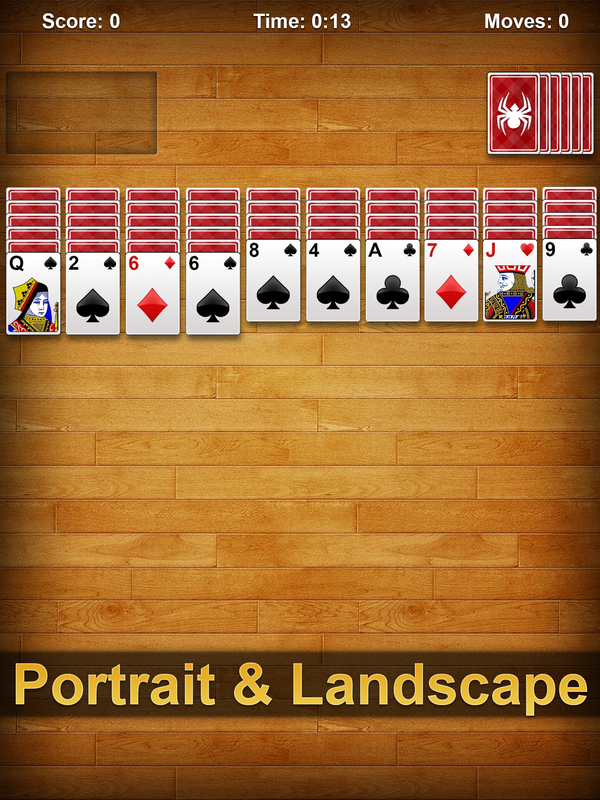 Use lots of different Card-Decks to complete the look of your game! 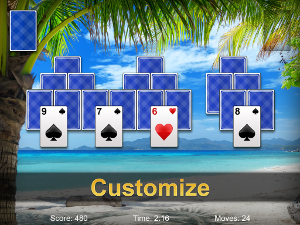 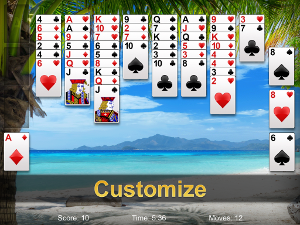 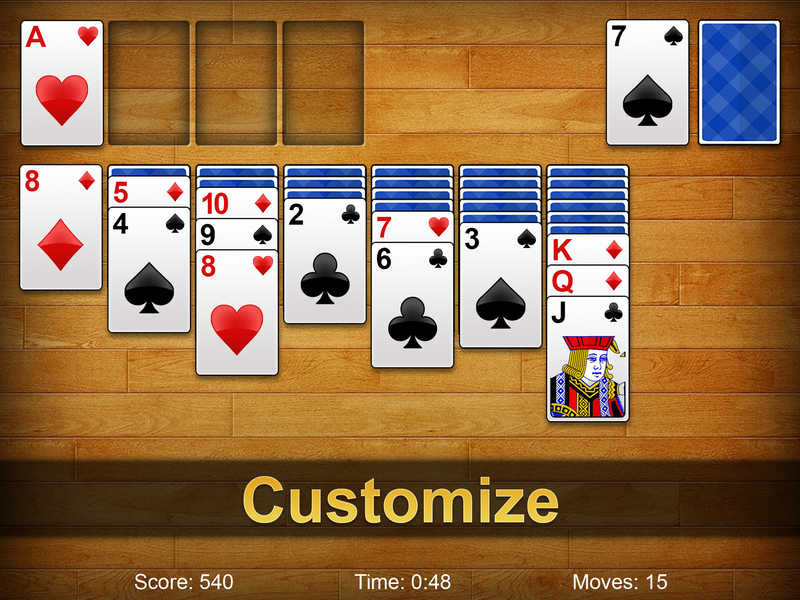 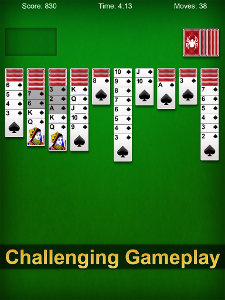 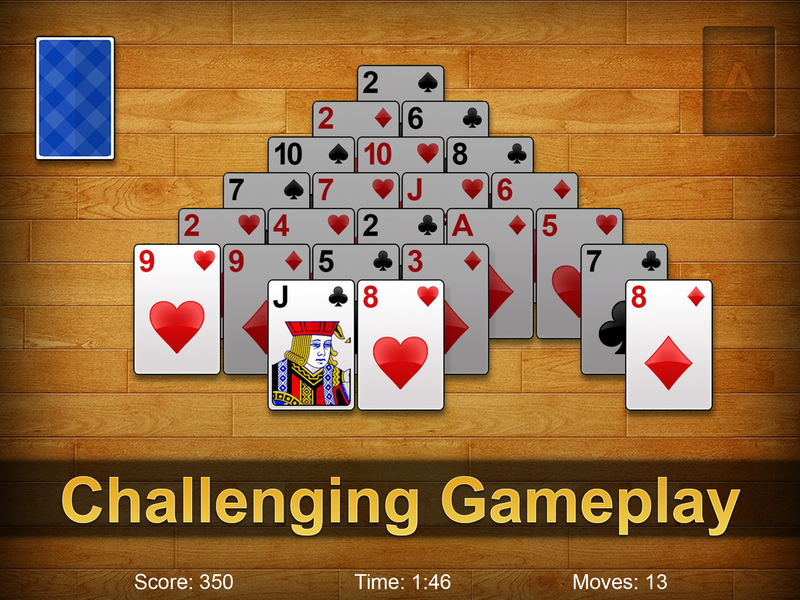 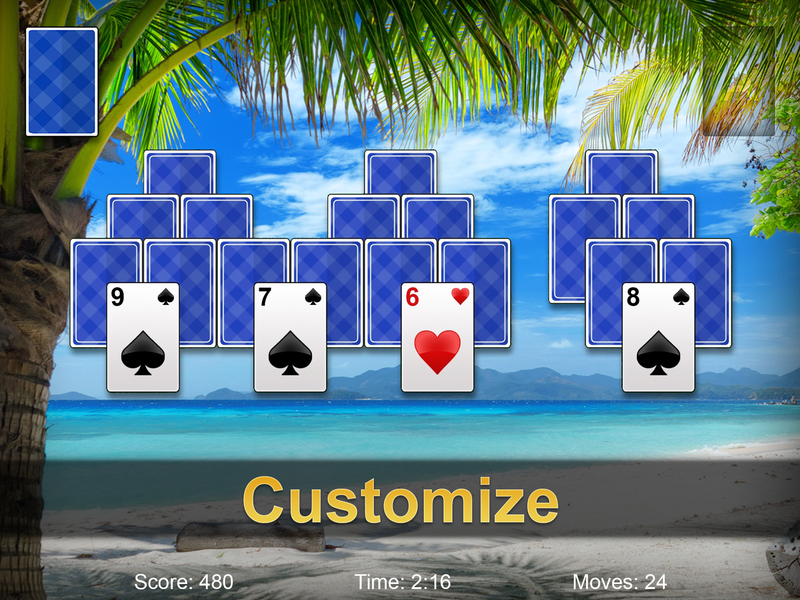 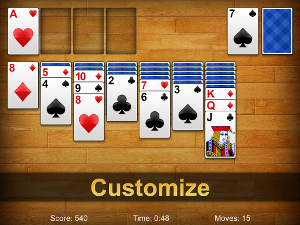 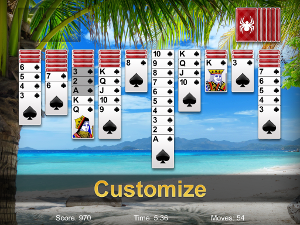 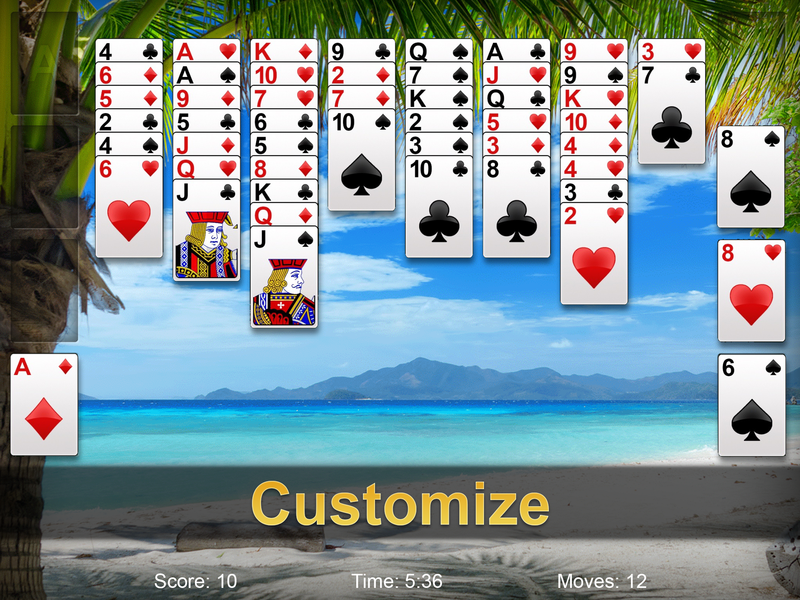 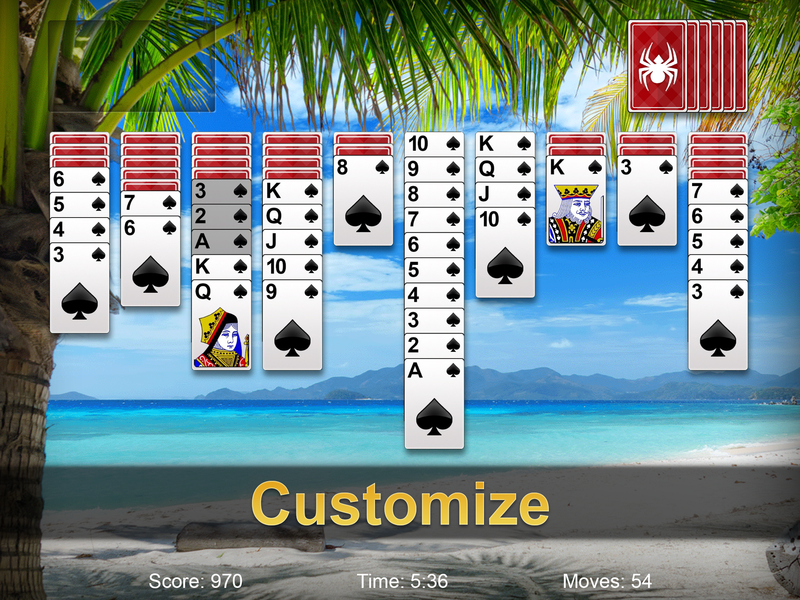 If you like Windows™ Solitaire, you're going to love this app! 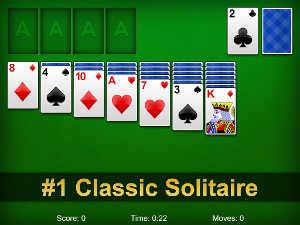 This Solitaire is the familiar Windows™ Solitaire game you used to play on your computer. 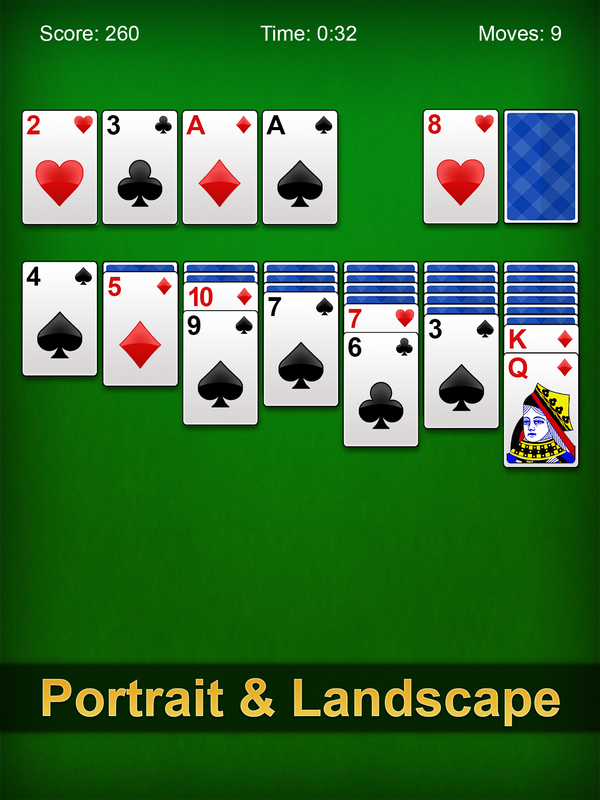 Here you have the most original of all the classic Solitaire card games. 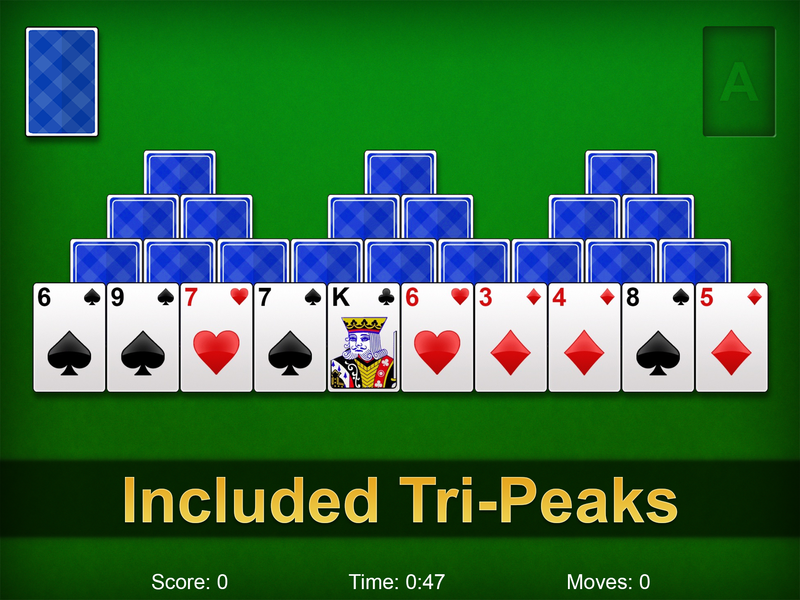 (also known as Patience or Klondike). 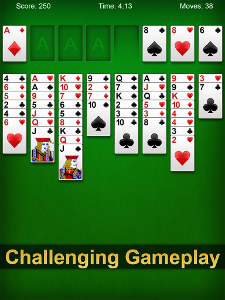 This is probably the most popular version of Solitaire! 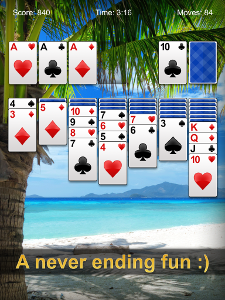 It is a truly solitary experience! 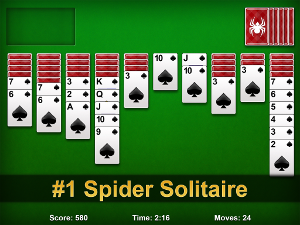 Do you remember the classic Spider Solitaire card game you played on Windows™ ? 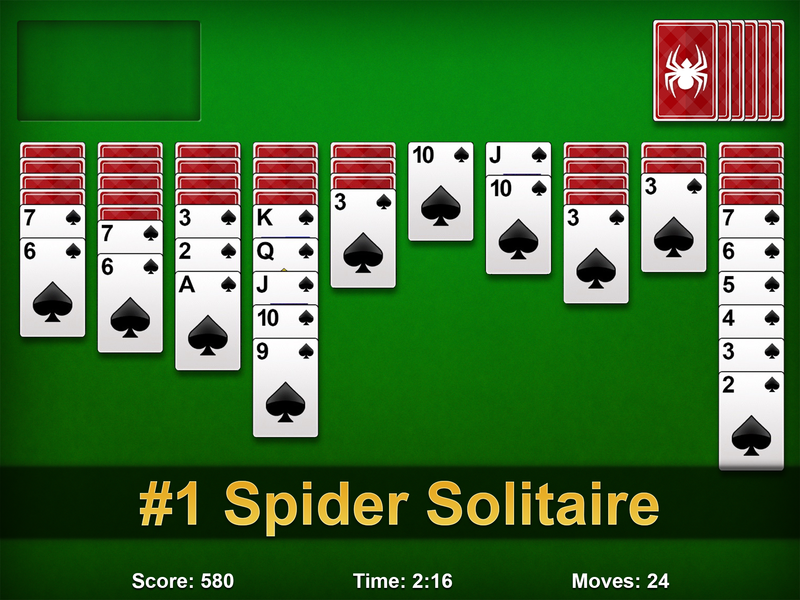 Download it now, and relive the familiar card game you know and love with the best Windows™ Spider Solitaire in yout store. 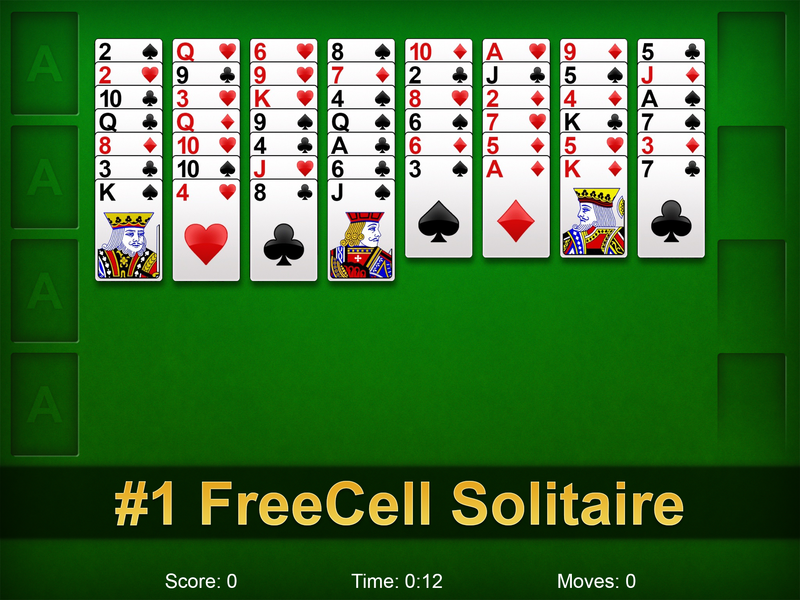 Do you like FreeCell on Windows™? 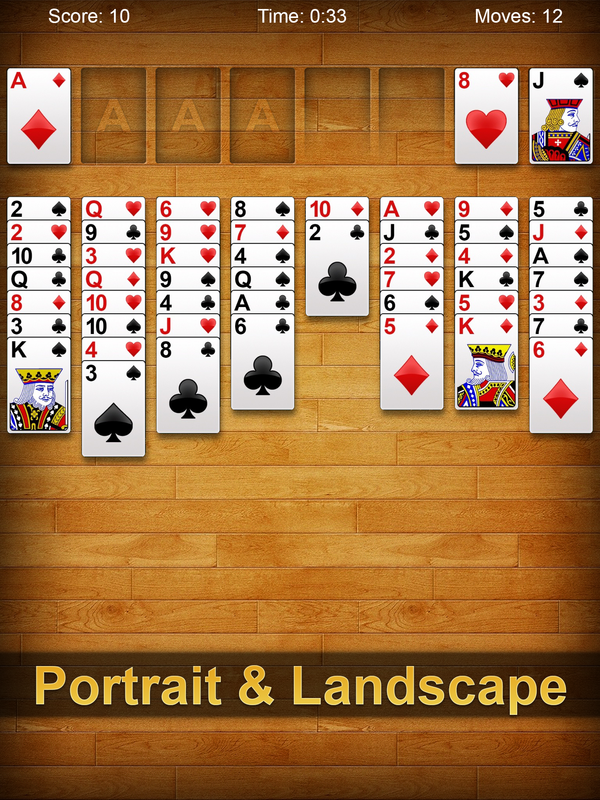 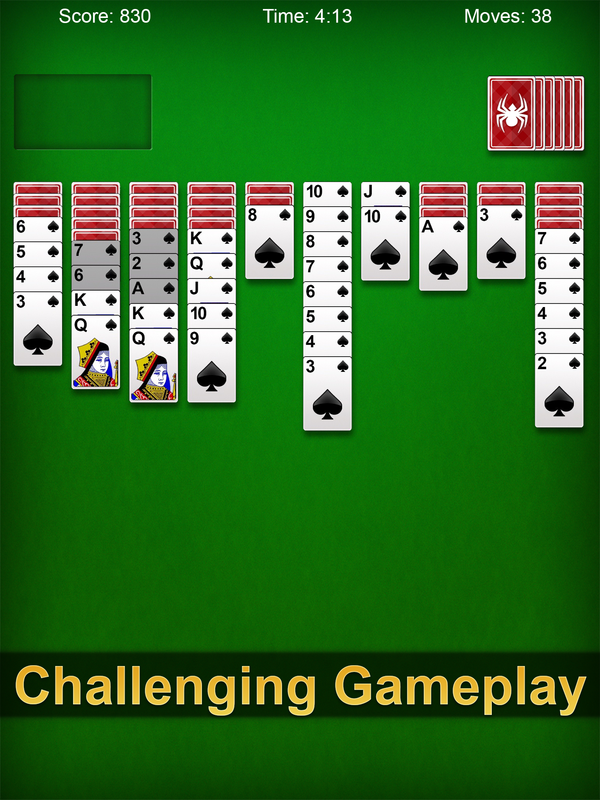 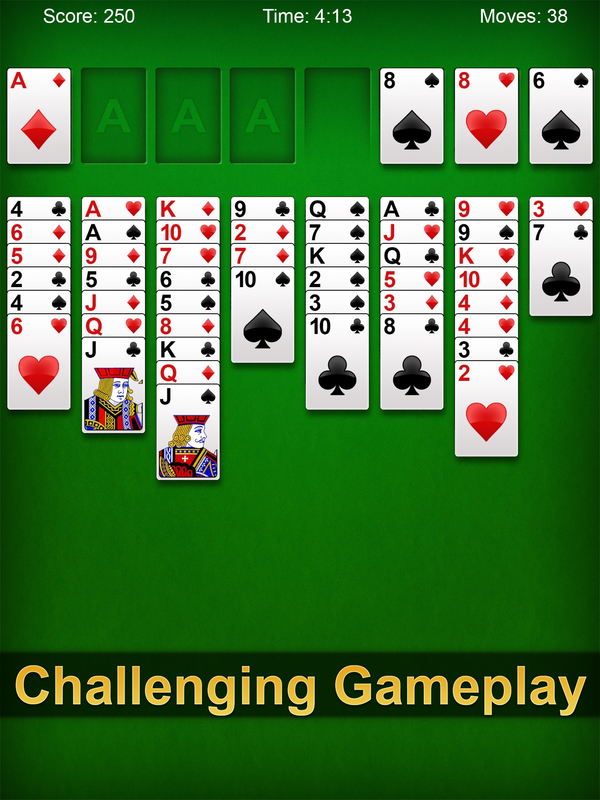 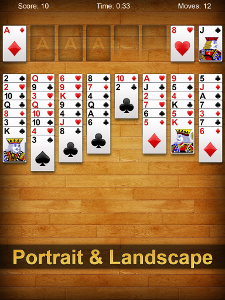 It is one of the most popular solitaire games included. 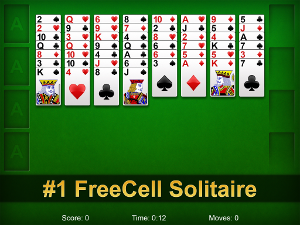 This Solitaire is the familiar Windows™ FreeCell game you used to play on your computer. 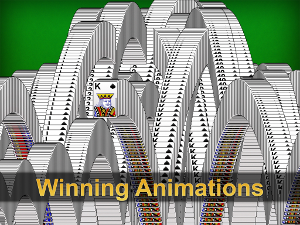 It requires a lot of patience and skill to win! 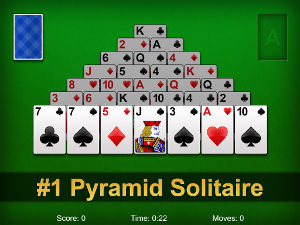 Pyramid is a nice addition to the classic Klondike, FreeCell and Spider Solitaire games. 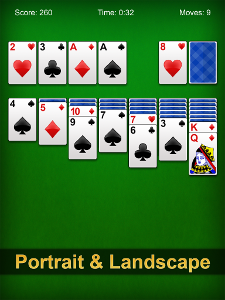 Maybe you know it as a Windows™ Solitaire extention. 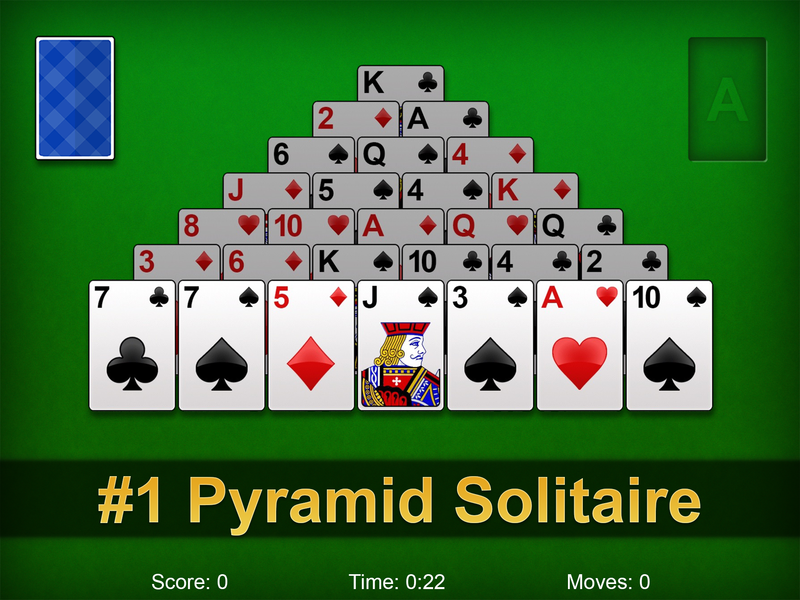 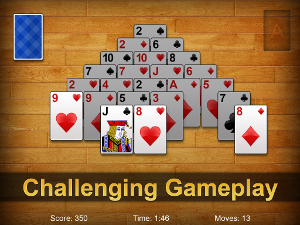 It is very cool and much less difficult than any other Solitaire game.